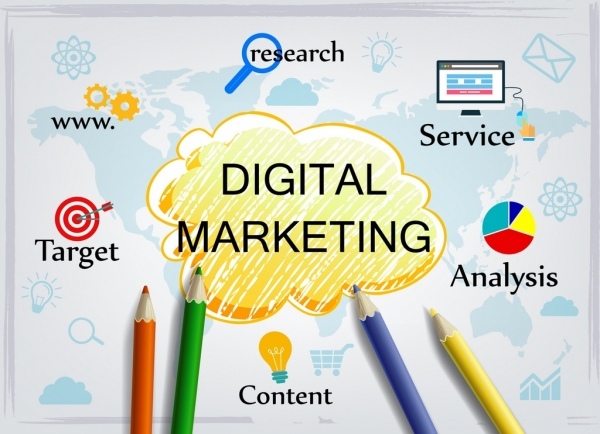 With more and more companies realizing the importance of a strong digital marketing strategy which includes SEO, SEM, PPC, social media and content marketing, standing out in the world of internet is becoming tougher and tougher. That’s where Conceptol’s digital marketing services come in. Conceptol is a full-service result-driven digital agency which offers quality and efficient web and digital media services like SEO, Search Engine Marketing, Social Media Marketing, and Display. We are experts in boosting web traffic and driving more conversions. Retainers are an ideal arrangement for ongoing marketing. For our retainer clients, ranging from local small businesses with no marketing department to large national companies looking to outsource or supplement their marketing department needs, we offer comprehensive, 360-degree marketing solutions. Because we get to know our clients closely with time, we become experienced in the field of your business and have a shorter learning period for projects and campaigns. This understanding means quicker response times, a high level of service, and keeping up with the details. A dedicated project manager ensures that projects get delivered on time and to your specifications – and with a minimum of hassle. Managing projects with multiple agencies means telling everyone the same thing, every time. It means exchanging files, repeatedly. But if you use one agency for all of your marketing needs, there’s no need to repeat things (over and over). We stay on the same page all the time. Because you don’t have to get a new agency up to speed on every project, your brand image will be even stronger. We’re not just in the know about strategic things, but also we stay on top of vital goal planning and creative vision. Through regular audit calls, we can check in to see where your marketing efforts stand but also to strategize for the next month, quarter, and year.